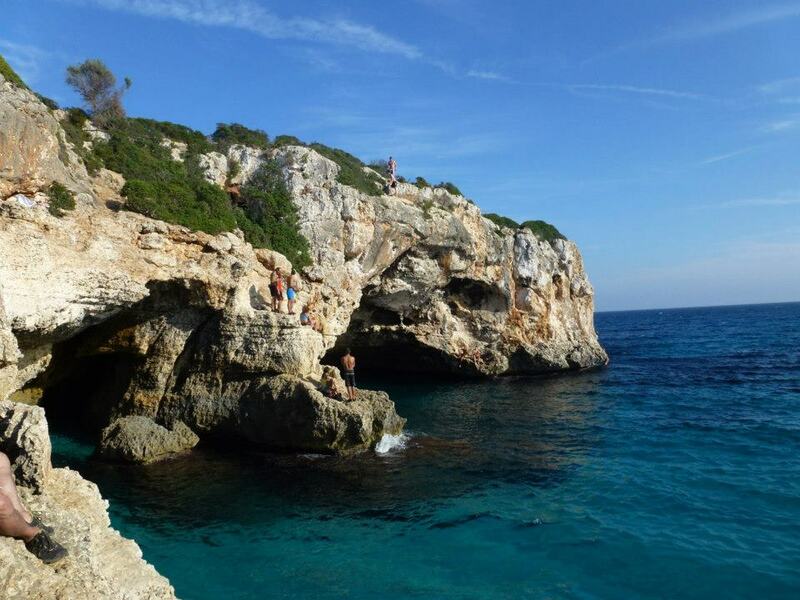 A number of issues have been raised regarding the Mallorca DWS venue of Cala Barques. There have been a number of individuals from the general public who have recklessly been jumping from the top of the Cova area and badly injuring themselves. In 2012 a no jumping sign was erected at the top of the cove but unfortunately was ignored.